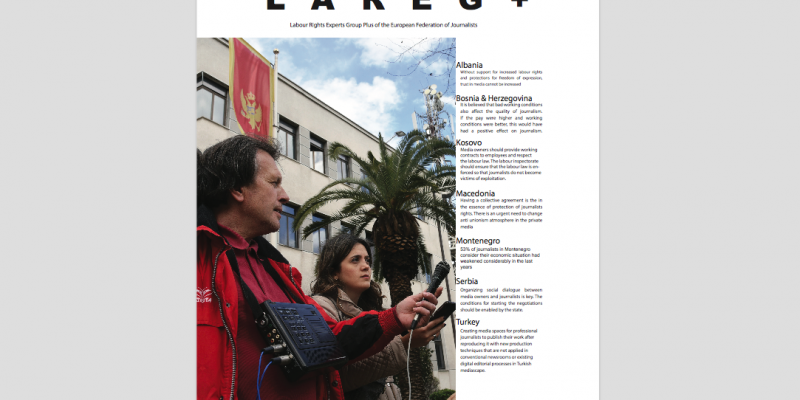 A new report about journalists’ labour rights in Europe was published by the Labour Rights Experts Group Plus (LAREG+) of the European Federation of Journalists (EFJ) on May 2018. Albania: Without support for increased labour rights and protections for freedom of expression, trust in media cannot be increased. Bosnia & Herzegovina: It is believed that bad working conditions also affect the quality of journalism. If the pay were higher and working conditions were better, this would have a positive effect on journalism. Kosovo: Media owners should provide working contracts to employees and respect the labour law. 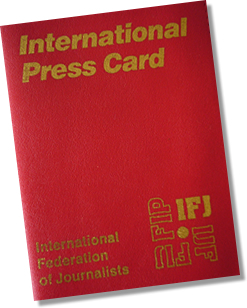 The labour inspectorate should ensure that the labour law is enforced so that journalists do not become victims of exploitation. Macedonia: Having a collective agreement is the essence of protection of journalists rights. There is an urgent need to change the anti unionism atmosphere in the private media. Serbia: Organising social dialogue between media owners and journalists is key. The conditions for starting the negotiations should be enabled by the state. 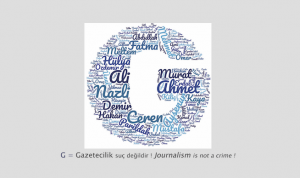 Turkey: Creating media spaces for professional journalists to publish their work after reproducing it with new production techniques that are not applied in conventional newsrooms or existing digital editorial processes in Turkish mediascape. The report will be distributed to delegates and guests during the EFJ annual meeting in June in Lisbon. All national reports were collected from EFJ affiliates in the Western Balkans and Turkey in November 2017. As part of the project the EFJ launched a video campaign on 8 May 2018 to raise awareness about the difficult working conditions of journalists and media workers in the Western Balkans and Turkey. 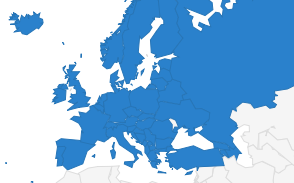 The project Building Trust in Media in South East Europe and Turkey is supported by the UNESCO and the European Union.